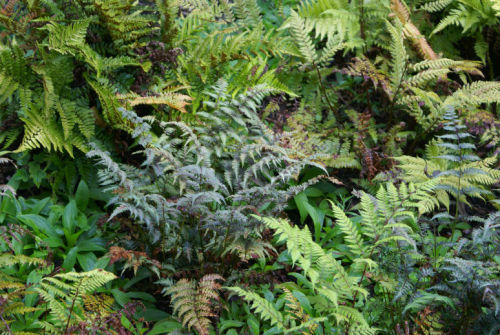 A choice mixture of 9 ferns from our nursery, all hardy ferns and a great way to start your fernery. All easy to grow. All will be labelled and supplied in their 9cm pots. Will be our choice but if you have any preferences we will try and oblige!